Chesapeake Bible College & Seminary is committed to keeping the vision of Drs. WIlliam & Shirley Comfort, Founders of the College, central in our planning and operations. Their vision was take Bible College Education from the top shelf, and bring it to an accessible level so that an affordable education of excellence would be available to all who would choose to pursue a Biblical Degree. Fees may be paid by check or credit card. Our Financial Office can assist you in our various plans to make your Biblical College Degree both accessible and affordable. We will work with you to determine if there are installment plans, CBCS scholarship funds, and other plans than can help you manage the financial aspects of your Bible Degree. Our goal is “Can Do” and we want to see you succeed on all levels at Chesapeake Bible College & Seminary. As Chesapeake Bible College and Seminary is not recognized by the U.S. Department of Education as a Title IV school, we cannot accept government grants for tuition or benefits provided by the G.I. Bill. Neither does the College routinely provide for scholarships, except in certain circumstances, because the College is not currently endowed and because our costs are purposely kept lower than almost every other college or university. However, often, local Schools of Ministry establish scholarship funds through their local church, in order to provide assistance to needy students. A Tuition Payment Agreement is provided to all students upon enrollment. When completed by the student, the Tuition Payment Agreement grants authorization to the College Treasurer to make arrangements with the student’s credit card provider for the deduction of monthly installments on the student’s credit card. Many students find this is a more convenient method of payment, and the monthly payments are less than the amount that would have to be paid “up front” when registering for each course. Except for students enrolled in the Tuition Payment Agreement, all charges for the academic term are due and payable by the close of the term. Fees: No Admission, Annual or Transcript Evaluation fee will be refunded after a student enrolls in any program. (a) 100% for withdrawal before the end of the first week of a given Term. (b) 75% for withdrawal after the second week of a given Term. (c) No refund will be given for withdrawals after the third week of a given Term. (a) 100% for withdrawal before the end of the first month after enrollment. (b) 50% for withdrawal up to the Second month following enrollment. (c) No refund will be given for withdrawal from the External Studies or Online programs after the fourth month following enrollment in a given program. 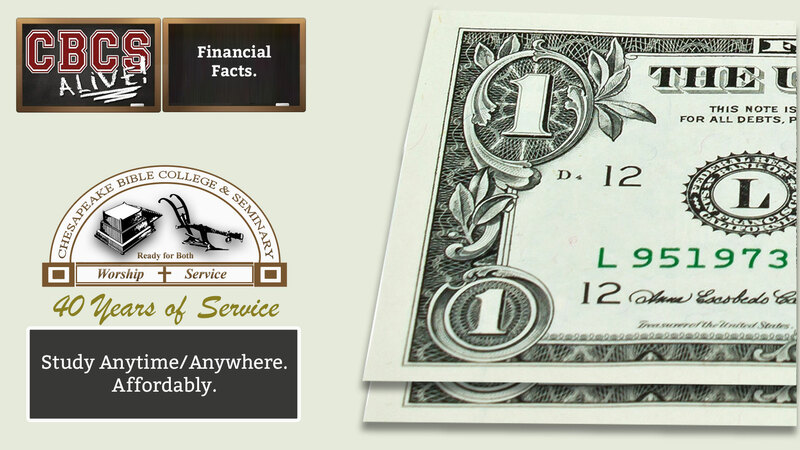 A student must pay all fees which he/she owes in order to graduate. No degrees will be awarded to students who have outstanding bills for fees owed to the College. It is the intention of the College to keep its fees as economical as possible. The College does, however, reserve the right to raise its fees without notice, as the need arises.